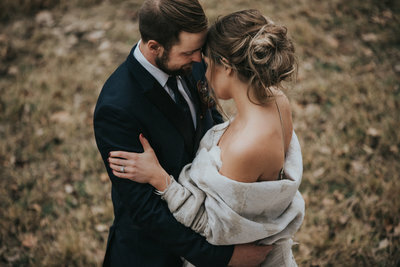 Tucked back behind her parent’s house just outside of Red Deer, Dani had the wedding of her dreams. 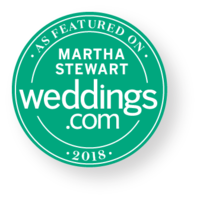 The ceremony was like a movie… each member of the bridal party emerged from a quaint little bridge flanked by tall trees that have been there for longer than I could imagine. While the skies swirled above us (there was a storm on the way), we embraced the perfcet lighing situation and watched two amazing people tie the knot. The reception was not far away on the property, but we were sure lucky to have some amazing golf cart chauffers drive us to and from where we needed to go. The white tent housed the spectactular reception which had ALLLLLL the perfect little details. I truly believe that these people should go into the wedding planning business because they NAILED IT!! !